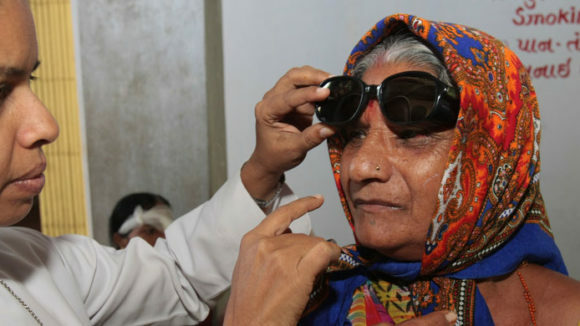 Avoidable blindness refers to blindness that can be prevented or treated. No one in the world would knowingly lose their eye sight if they could help it. 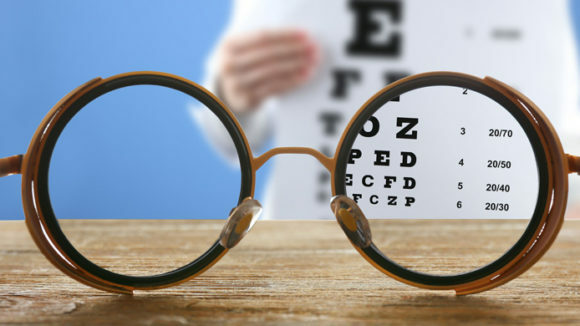 This article draws your attention towards common unhealthy habits that cause harm to your eyes, and if unchecked, could result in avoidable blindness in extreme cases. As the saying goes, it is better to be safe than sorry. Staring at screens for prolonged periods of time can cause your eyes to work too hard and blink less. One must blink at least 12-15 times per minute. Blinking helps distribute fluid throughout the eyes and prevents dryness. Dry eyes can cause significant discomfort and harm your eye health. In addition to causing lung cancer and a host of other diseases in various parts of the body, smoking decreases your body’s ability to provide adequate oxygen and nutrition to tissues, including the tissues in the eye. This can put you at a higher risk of developing cataract as well as macular degeneration. 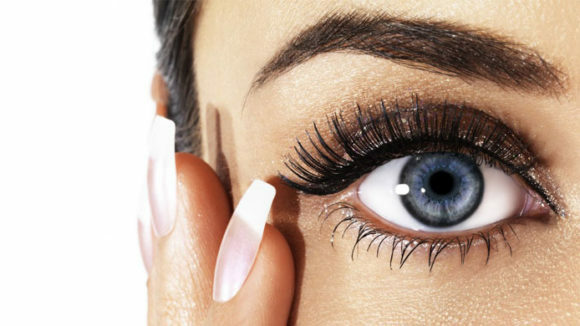 According to the American Association of Ophthalmology, cosmetics older than three months should not be used on the eyes, and one should always remove eye makeup before going to sleep in order to prevent infection in the eyes. Self-medication is always unadvisable under all circumstances, and could cause medical complications. Even common eye drops should not be used frequently as they could result in more irritation and redness, and even inflammation. Our eyes need protection against harmful radiation and substances. It is imperative to wear sunglasses with 100% UV protection in the sun, goggles to protect from chlorine while swimming, and safety eyewear while working with tools such as welding machines and playing sports. The most harmful habit that poses the greatest risk of being afflicted with avoidable blindness is in fact skipping your periodic eye exam. A yearly eye check-up is your greatest protection against sight-threatening diseases. One must also not ignore symptoms of eye diseases such as floaters, pain, redness, blurry or spotty vision, etc. In case of any issue an eye health professional must be contacted immediately.